The international chamber music Festival Giverny Hors les Murs organized by the association Musique de Chambre en Normandie and its artistic director Michel Strauss will take place from August 25th to September 5th, 2004. Artists will reside at the Musée d'art Américain Giverny. The magical charm of this beauty-spot is ideal for musical experiments. 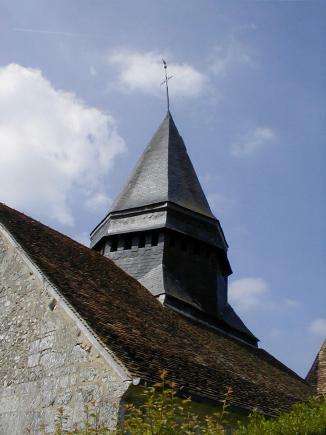 Ten concerts are programmed near Giverny and all over Normandy, in Luneray, Evreux (Centre culturel St Germain des Angles), Grenier de la Mothe, Montivilliers, Sassetot, Ste Helene Bondeville, Boissy Mauvoisin and of course in Giverny (church and Musée d'Art Américain). Festival Giverny Hors les Murs is an exceptional opportunity to hear chamber music masterpieces from the classical period to our days performed in the heart of the impressionist city. The program ranges from well known classical and romantic composers like Mozart, Schumann or Brahms, to original compositions by Janacek, Schulhoff or Dohnanyi. The great composer György Kurtag will attend the festival. and also twelve young talented artists from all over the world. The particularity of this festival lies in the fact that some young musicians of the highest level of excellence join their elders in performing chamber music. The training of these young artists will thus be considerably enhanced not only by learning from, but also by making music with great artists. For this first edition of the festival in Giverny, 3 concerts will take place in Giverny and its surroundings. Michel Strauss studied at Conservatoire superieur de Paris and at Yale University with P. Tortelier, M. Gendron and A. Parisot. 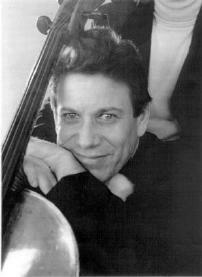 In 1980 he was appointed principal cello solo of the Nouvel Orchestre Philharmonique de Radio France. In 1987 he was named the successor to M. Gendron at the Conservatoire de Paris. As a soloist and teacher, Michel Strauss is considered one of the most accomplished French musicians of his generation. Heir to the great Jewish-American violin tradition, Joseph SILVERSTEIN studied with such renowned violin teachers as B. Silverstein, E. Zimbalist, J. Gingold and M.Mischakoff. He was awarded a silver medal at the Queen Elizabeth Competition in Brussels and the Walter W. Naumburg Award, thus launching an international career. Joseph Silverstein has performed as a soloist with more than 100 of the world's most prestigious orchestras, serving for 22 years as concertmaster of the Boston Symphony Orchestra. He is a highly regarded conductor and chamber musician and teaches at Yale, Boston University and at the Curtis Institute. 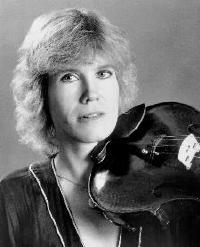 Barbara Westphal studied in London and New York with Itzhak Perlman and Michael Tree. Internationally acclaimed violist, she won the ARD Munich Prize for viola. She was a member of the Delos string Quartet and founded the Trio da Salo that immediately celebrated major successes as the Schleswig-Holstein Music Festival. Barbara Westphal is a much sought-after teacher who regularly present master classes in Europe and in the United States. 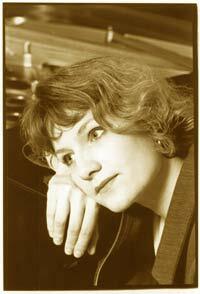 Maria BELOOUSSOVA started her musical studies in Moscow where she graduated from Vladimir Tropp's class at the Music Academy of Russia. She then entered C. Ivaldi's class at the Paris Conservatoire. While persuing a career as a performer, she was notably awarded the Grand Prix at the Forum Musical de Normandie and the first prize at the International Tournament of Music in Rome. Her music tastes range from Russian and European romantic repertoire to the contemporary. 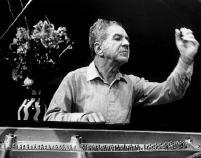 The pianist Claude Frank studied in New York, notably with A. Schnabel. 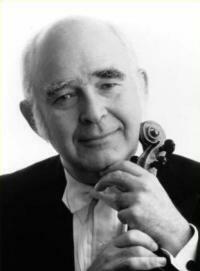 His professional career was started with L. Bernstein and the New York Philharmonic. Since then he has performed as a soloist with prestigious conductors and orchestras worlwide. A fervent chamber music fan, he has appeared with numerous ensembles and has participated in numerous recordings. 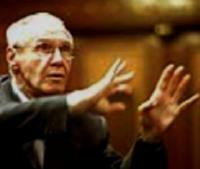 A renowned teacher as well as a performer, he is currently a Professor at the Curtis Institute and at Yale University. Born in Lugos (Hungary) in 1926, György KURTAG studied in his homeland and in France. 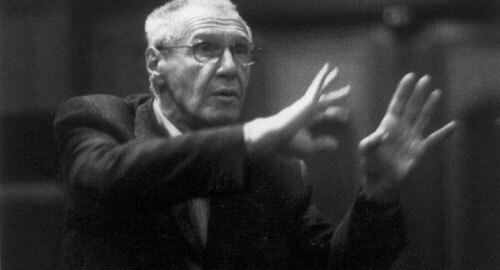 He is considered as a major composer of chamber music in the second half of the twentieth century. He is contemporary with Boulez, Stockhausen, Berio or Ligeti, and composes an intimate music sometimes violent, characterized by shyness and modesty. The richness of his universe that he has transmitted around the world as a pianist and teacher ties him to the expressionist and romantic artistic wave. His works for strings and piano, through their wide range of feelings are an excellent example of the emotions his music is made of. Mécénat musical Société Générale, ADAMI, SACEM, SPEDIDAM, DRAC Haute-Normandie, Conseils Généraux of Eure and Seine Maritime, and the Etablissements des pianos Paul Etienne Berlioz for their generous continued support..